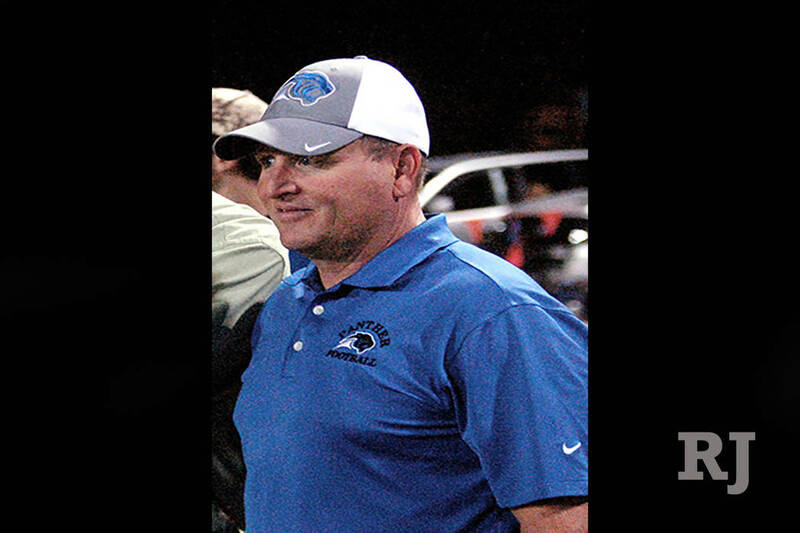 Pahranagat Valley football coach Ken Higbee was charged with a 225-count criminal complaint on April 10, the Review-Journal learned Tuesday. 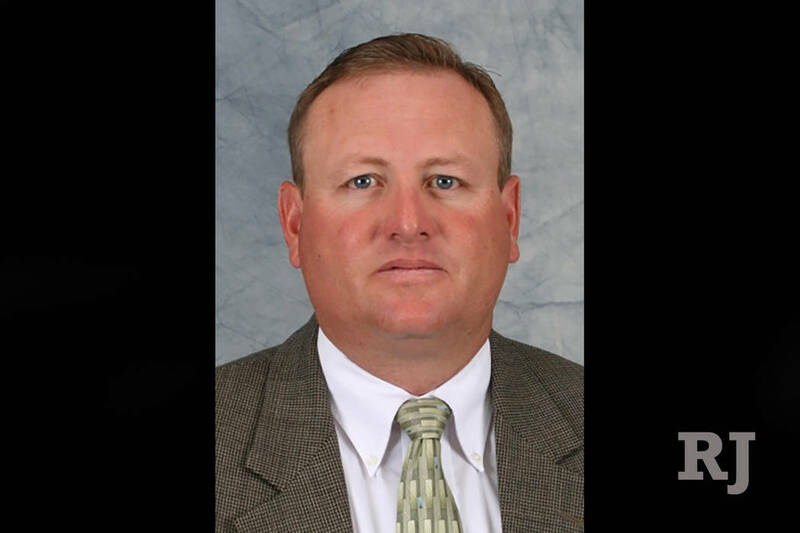 Pahranagat Valley football coach Ken Higbee is facing dozens of forgery and misconduct charges after authorities accused him of stealing about $122,000 from the Lincoln County School District, the Las Vegas Review-Journal learned Tuesday. Under Higbee, the Panthers set a national eight-man record with 104 straight wins and won eight consecutive state championships before falling in the Class 1A state title game to Spring Mountain in November. Higbee was charged April 10 with a 225-count criminal complaint that includes one count of theft, according to records from Meadow Valley Justice Court in Pioche. Higbee was charged with 76 felony counts and 149 gross misdemeanor counts. Higbee also is the principal at C.O. Bastian High School in Caliente. According to the criminal complaint, Higbee was entrusted with a debit card, credit card and checkbook to spend for the benefit of students at C.O. Bastian but instead used them to deprive the students of funds. The crimes charged in the complaint occurred between January 2012 and December 2015. Sgt. Jeffrey Jourdan of the Nevada Department of Public Safety prepared a lengthy affidavit in support of the complaint. “The embezzled funds were used to purchase a variety of items, including but not limited to sports equipment, sporting goods items, sports clothing, sports shoes, tools, welding supplies, household items, electronics, and various other items,” according to the affidavit, which alleges some of the items were for Higbee’s personal use. The affidavit also alleges that some of the items “were purchased for and located at the Pahranagat Valley High School.” Many of the items could not be located. Pahranagat Valley principal Mike Strong said Higbee is still the football coach, though he is on administrative leave, as he has been since before last season. Strong said the school is not expected to take any immediate action against Higbee, who is still receiving a salary. Pahranagat Valley athletic director Brad Loveday said in January he was expecting a letter of resignation from Higbee, calling it “a pretty sure thing” that it would happen. Strong said Tuesday he does not anticipate that letter and that the Lincoln County School District will make the next determination.